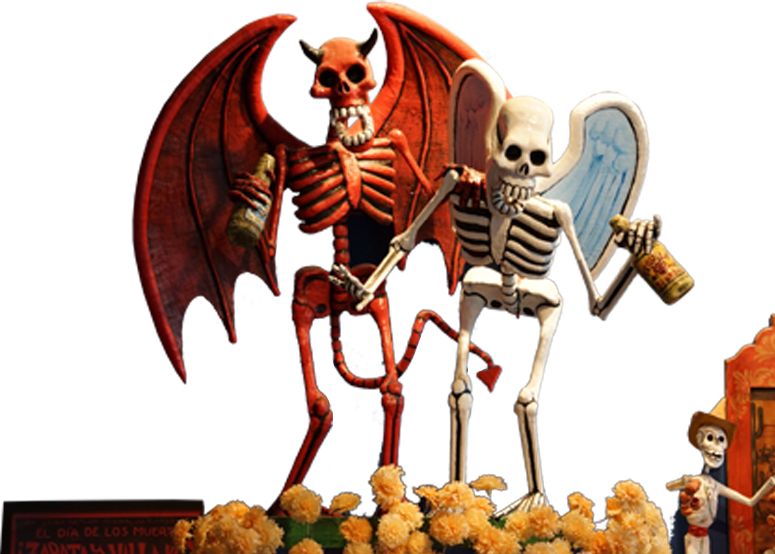 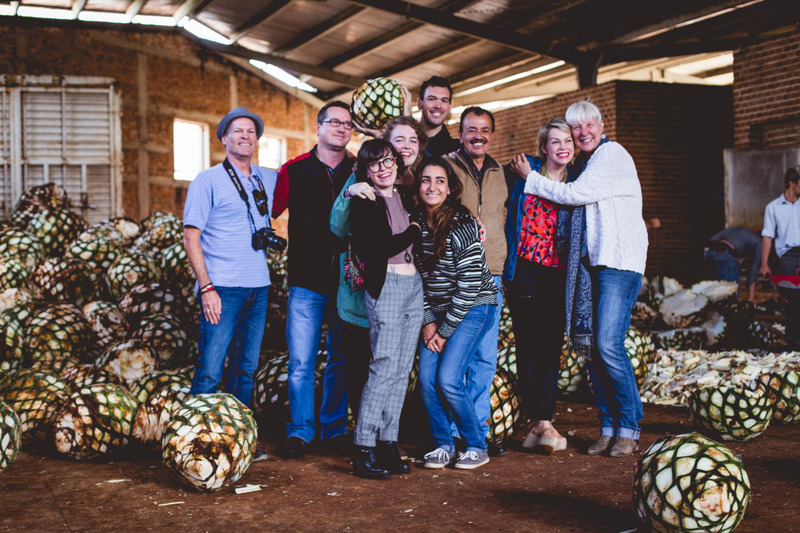 Over the years, we have traveled many times to Mexico to visit tequila distilleries and learn first-hand the art and craft of this special spirit. 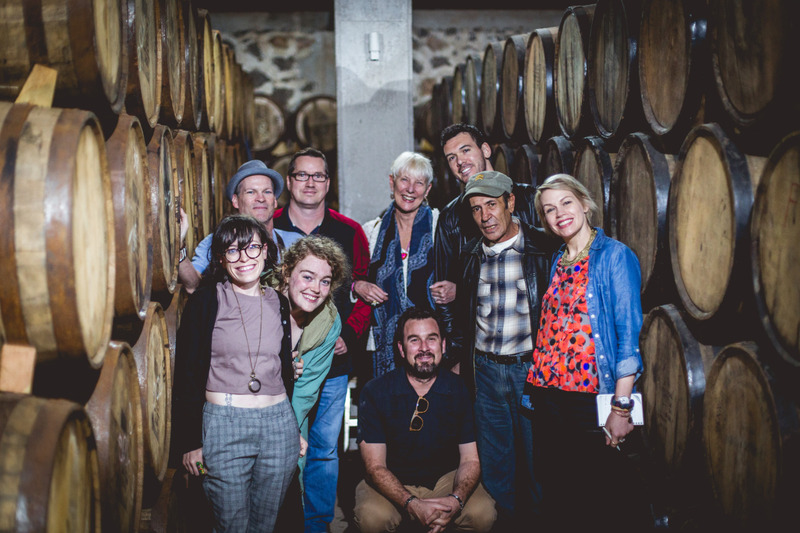 In November 2016, we invited Bone Garden patrons to join us on a special four-day, private tour of some of our favorite distilleries in the Highland region of Jalisco, Mexico. Our tour, organized and led by expert guide Clayton Szczech, provided in-depth tequila knowledge as we explored the Highland region of Jalisco. 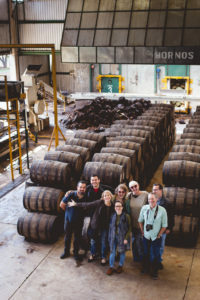 Along the way, we stopped in Tlaquepaque (near Guadalajara) and the Highland towns of Arandas, Atotonilco El Alto, and Jesús María – where we visited four distilleries that combine history, tradition and innovation to create many of our favorite tequilas. 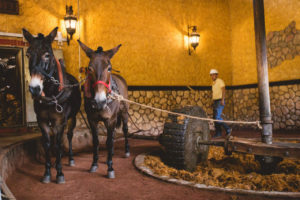 .Our journey led us to Master Distiller Carlos Camarena, who crafts Tapatio, El Tesoro, Excellia and Ocho tequilas – pouring our group tequila fresh out of the still into a cow horn. 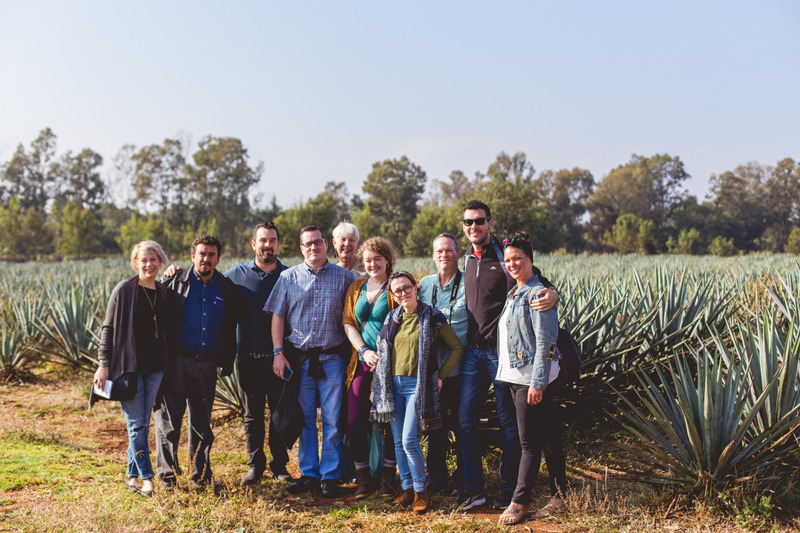 We hung out in the Vivanco family’s 800-acre agave field in Arandas, Jalisco. 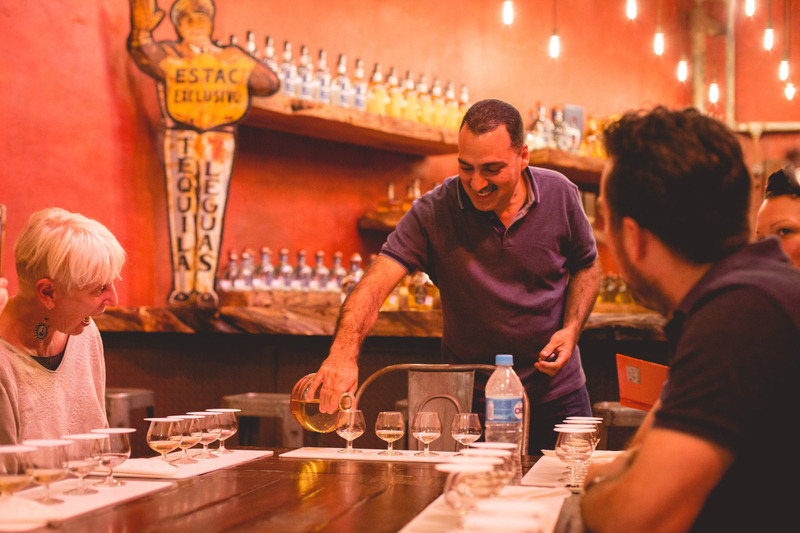 We chatted with master distiller, Felipe Camarena, who explained his methods for producing G4 and Pasote tequila. 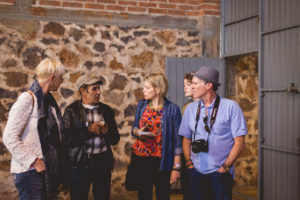 And we had the opportunity to experience a tequila tasting in the private tasting room at Siete Leguas Distillery – hosted by the owner himself, Juan Fernando González. To top off such an unique experience, we were also able to just relax and enjoy beauty of the Highland region of Jalisco, Mexico. 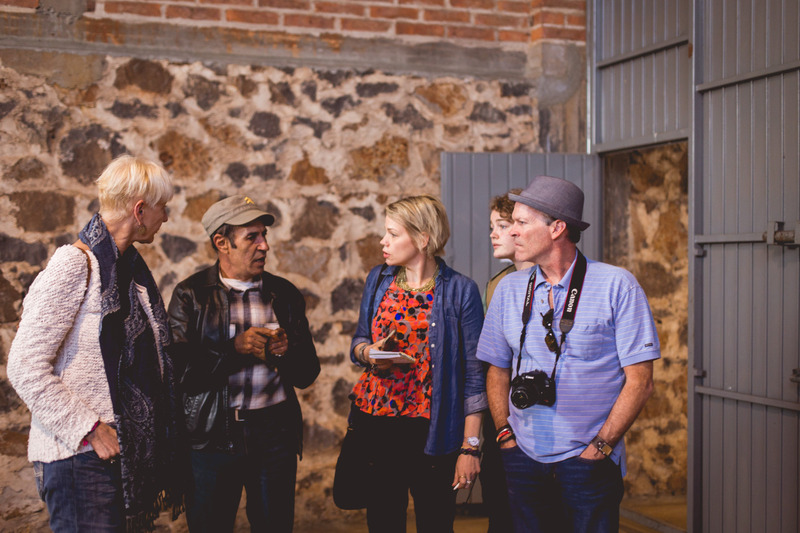 We plan to go again in 2017, so if you want to join us this year head to our website and sign up for our email list to get updates on the trip! 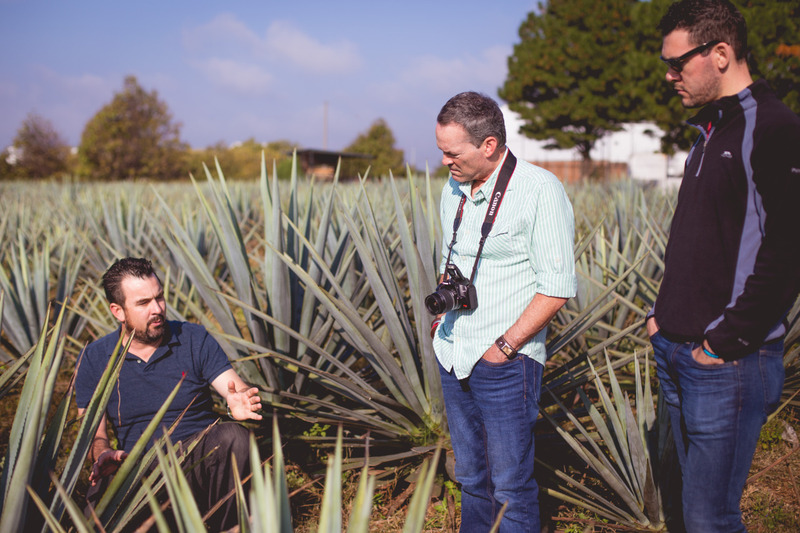 Getting up close with freshly harvested blue agave piñas at the legendary La Alteña Distillery in Arandas with Master Distiller Carlos Camarena. 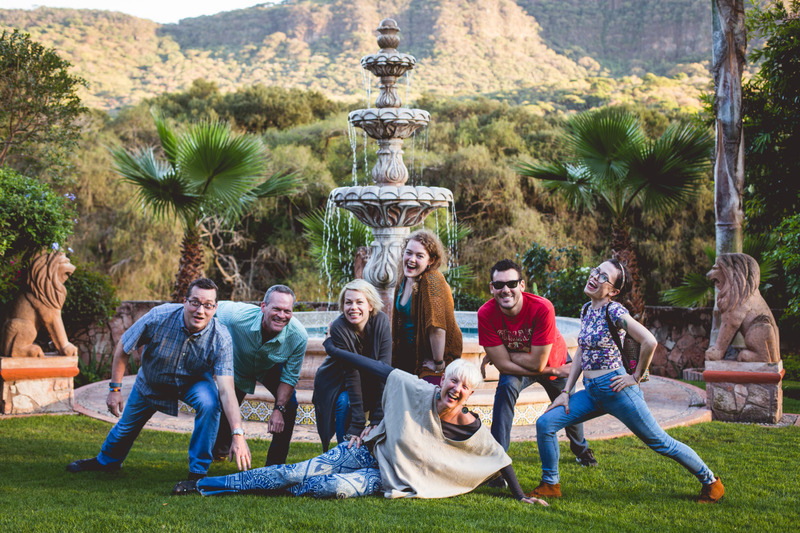 Enjoying the beauty of the Highland region of Jalisco, Mexico. 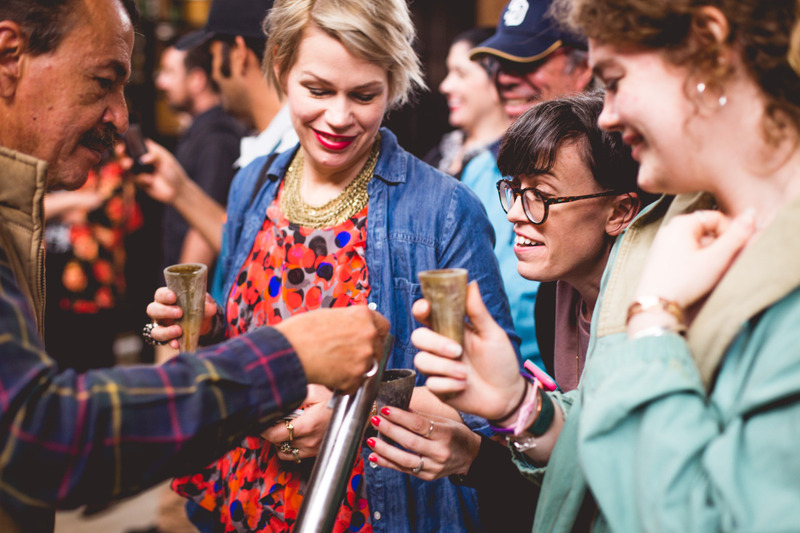 Master Distiller Carlos Camarena, who crafts Tapatio & Ocho Tequila – pours our group some tequila fresh out of the still and into traditional cow horn cups. Experiencing the traditional practice of crushing roasted agave using a large volcanic stone wheel (the tahona) pulled by two mules at the Siete Leguas Tequila Distillery. 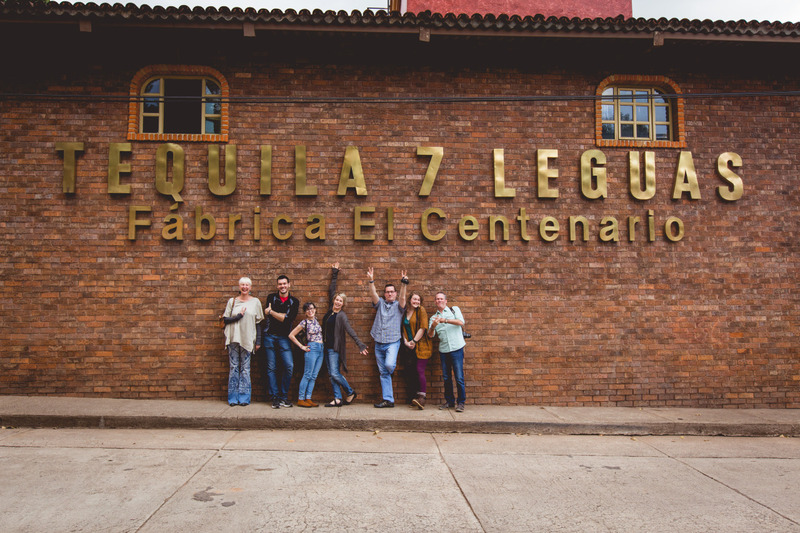 Visiting the Vivanco family distillery, El Ranchito, where they craft one of our favorite tequilas, Tequila Cabeza. Tequila tasting in the Private Tasting room at the Siete Leguas Distillery, hosted by the owner himself, Juan Fernando González. 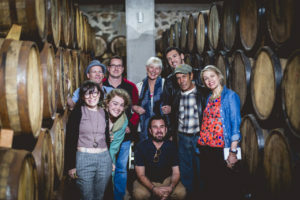 Exploring the barrel room with Master Distiller Felipe Camarena at his distillery El Pandillo, located in the mountain town of Jesús María. 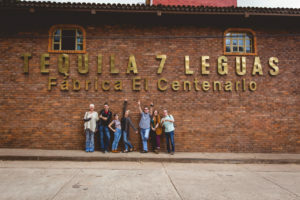 Our group just about to start the distillery tour at Siete Leguas, located in Atotonilco El Alto, about two hour drive east of Guadalajara. Talking to a master about his craft – Felipe Camarena explaining his methods for producing G4 and Pasote tequila, which are some of the finest tequilas available today.